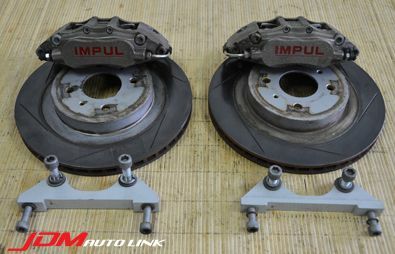 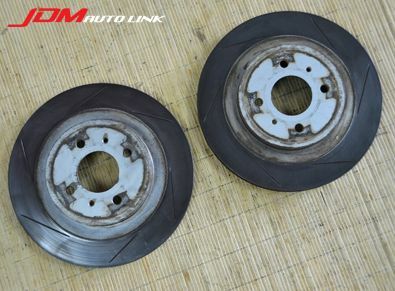 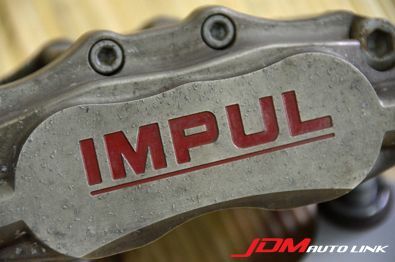 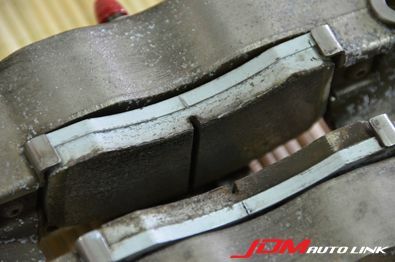 Set of pre-owned Impul 6 pot brake kit with 282 mm slotted rotors removed from a a Nissan Cube (Z12). 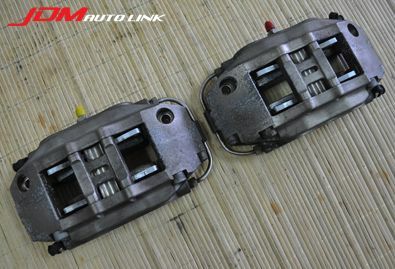 Steel braided brake lines are included as well. 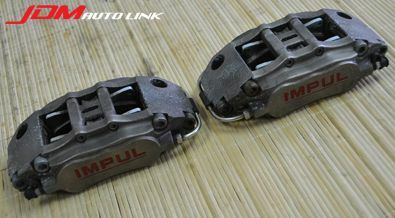 The whole kit is made by Endless with Impul branding on it. 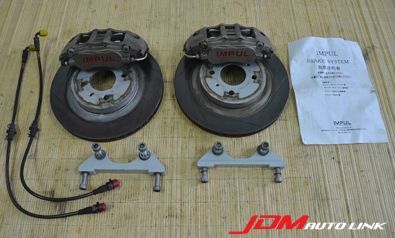 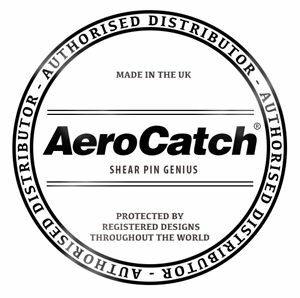 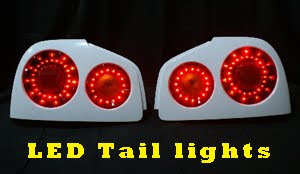 Perfect for smaller cars that run smaller diameter wheels.